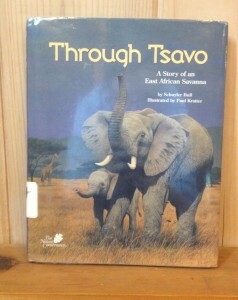 This week’s book takes us to the savannas of East Africa. Follow through the eyes of an elephant calf as his herd searches for water and forages for food. What kind of fascinating animals will they run into? 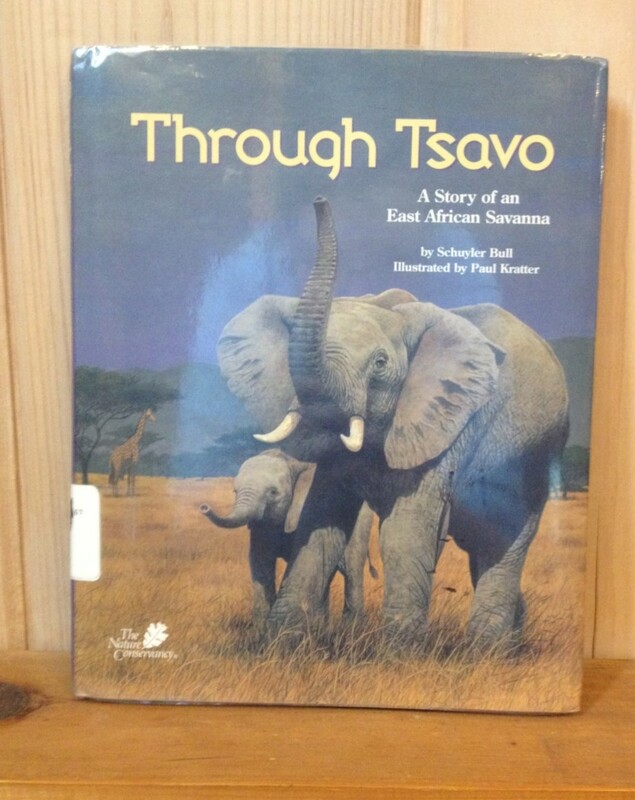 Find out in Schuyler Bull’s Through Tsavo: A Story of an East African Savanna. Take a book, leave a book, and read on! Stepping back in time with Juliette Kinzie at ALNC’s Vacation Day ProgramThis Week at the Little Free Library!